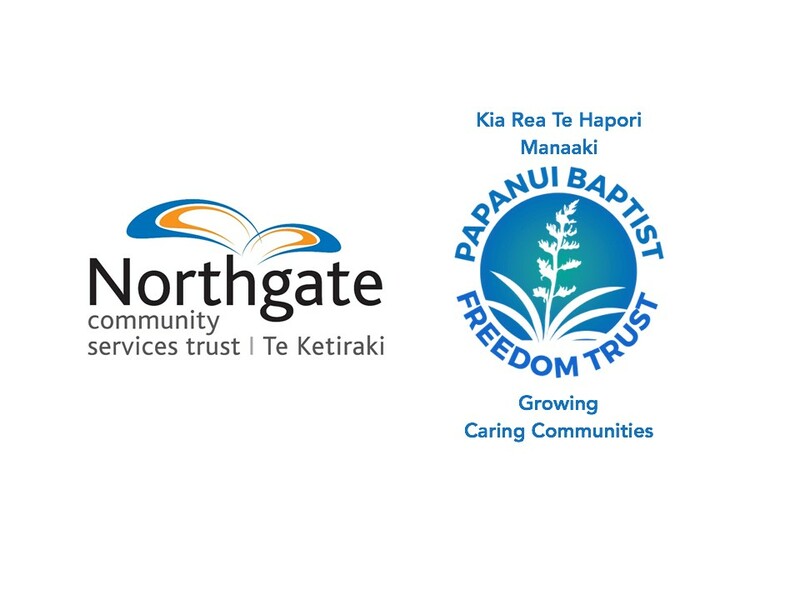 We at Northgate, in conjuction with the Papanui Baptist Freedom Trust are undertaking a survey to find out what local people identify as the strengths and challenges facing the community located in Papanui and the surrounding neighbourhoods. 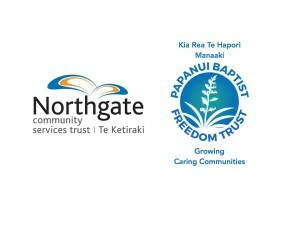 Now is your chance to have a say! Everyone who completes a survey also has the opportunity to join a prize draw for a $100 Countdown voucher.